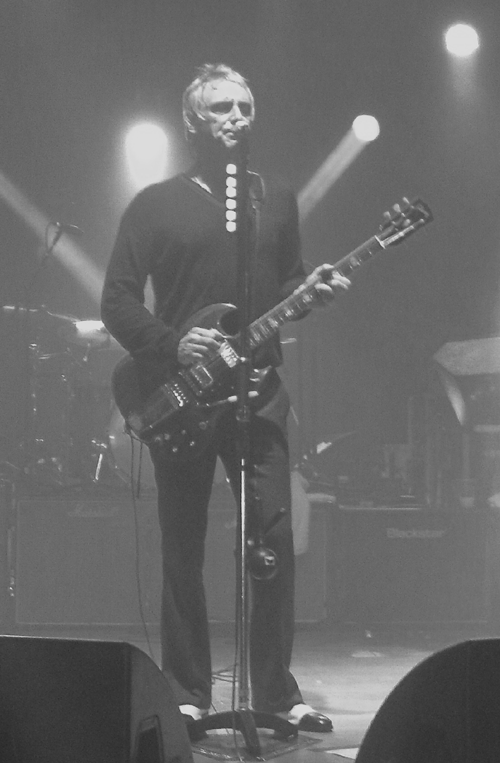 Paul Weller In Bradford! A Few More Pics… – Paul Weller News! Previous Entry Paul Weller’s Set List From Bridlington! 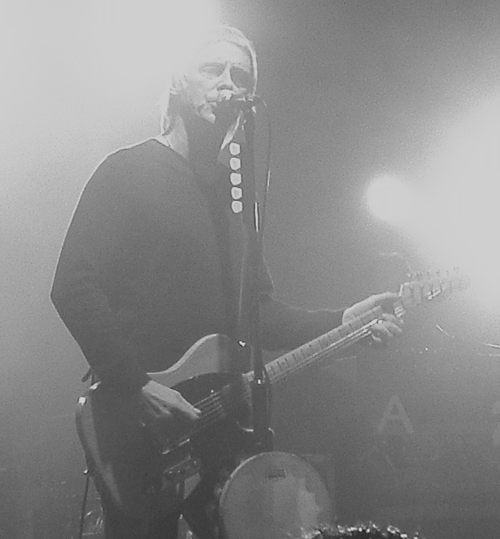 Next Entry Paul Weller -Llandudno, Venue Cymru 7th December – Pic & Set List!